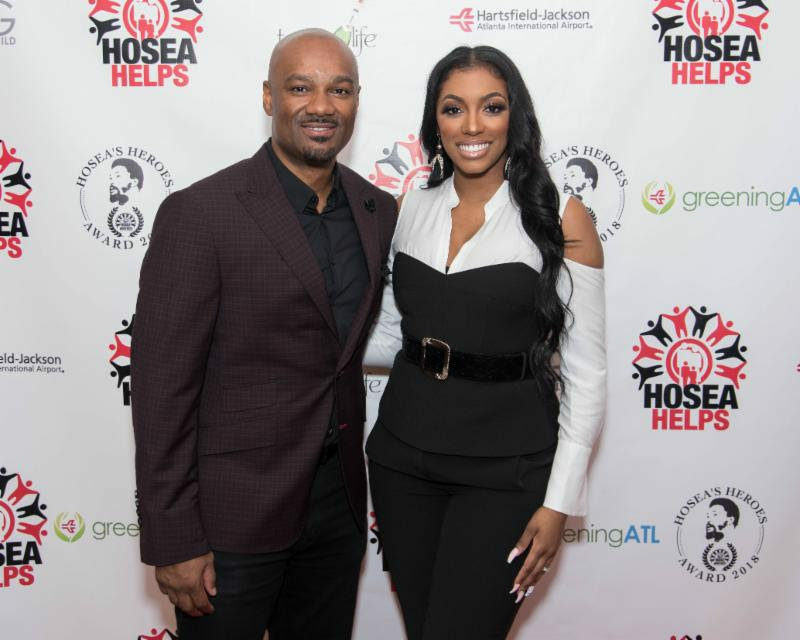 Over the weekend, Atlanta’s celebrities, influencers and elected officials attended the Hosea Helps First Annual “Hosea’s Heroes” Award Brunch at the Loudermilk Conference Center. 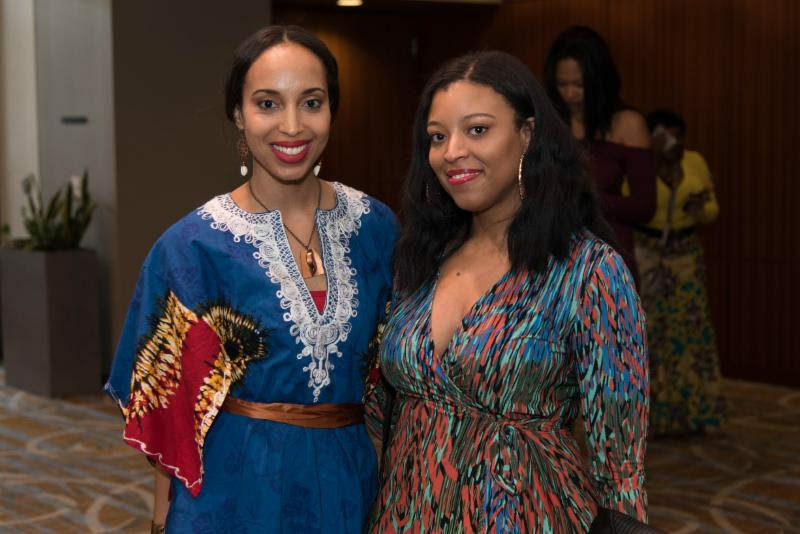 This event was spearheaded and produced by the Hosea Helps – Young Professional Influencers Advisory Board. 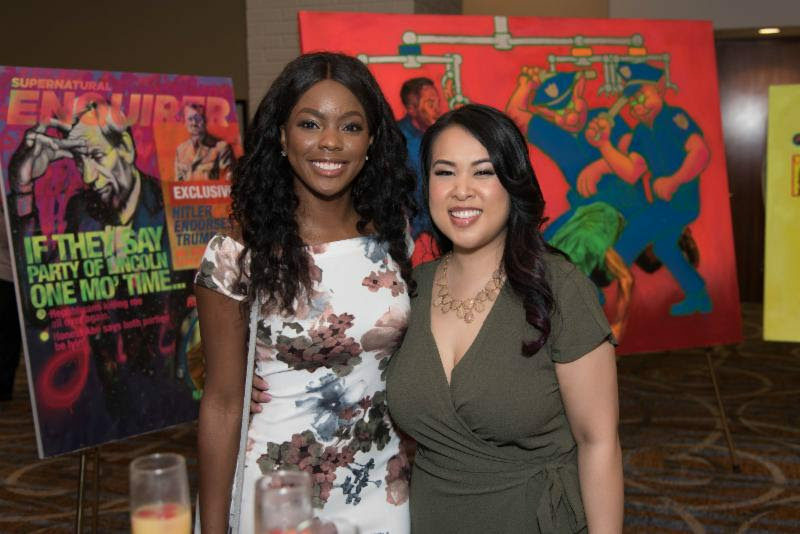 Hosted by Porsha Williams and Big Tigger, the event honored individuals who lead as true champions that behave heroically in the face of poverty and other social injustices. 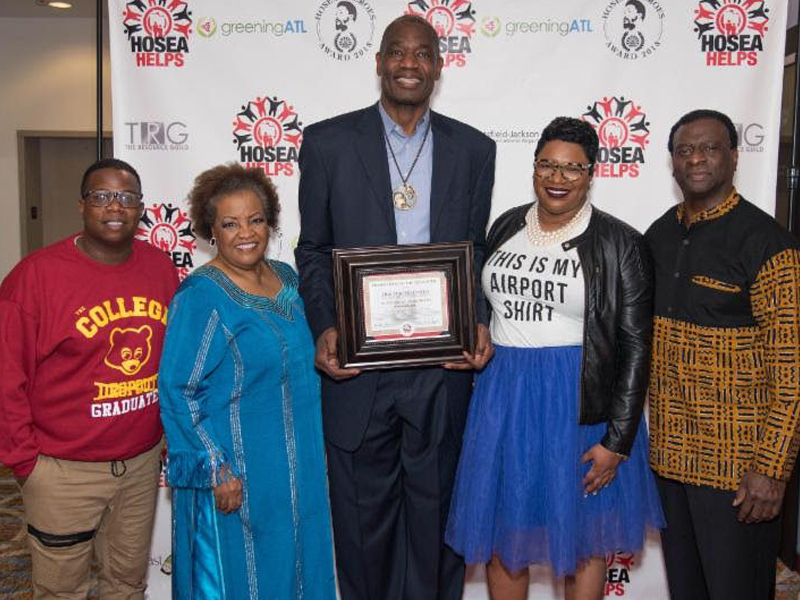 NBA Hall of Famer and the current Global Ambassador of the NBA, Dikembe Mutombo received the Hosea’s Heroes “Hero of the Year” award for his humanitarian accomplishments with the Dikembe Mutombo Foundation and invaluable contributions to Hosea Helps. 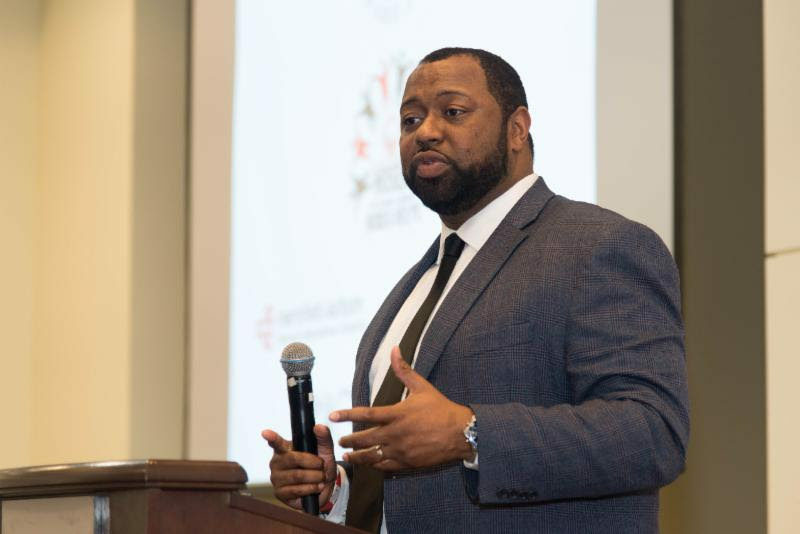 Guests were moved by an inspiring keynote provided by James Bailey of the Phoenix Leadership Foundation. 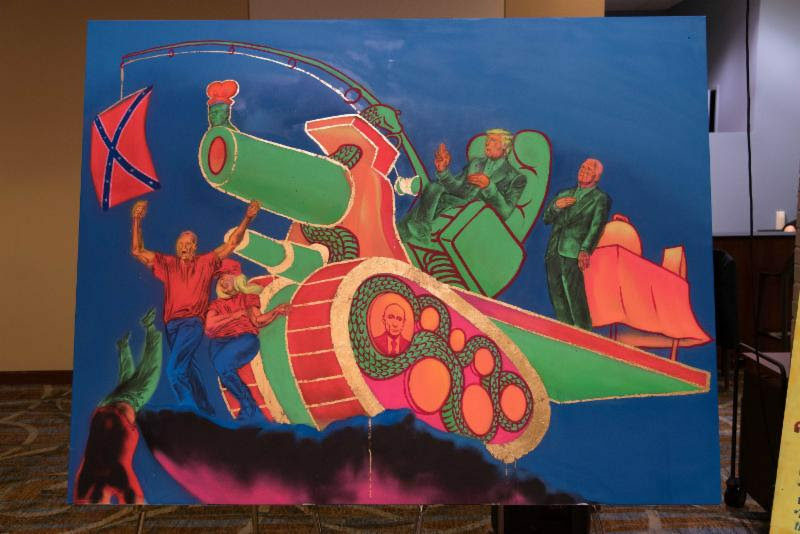 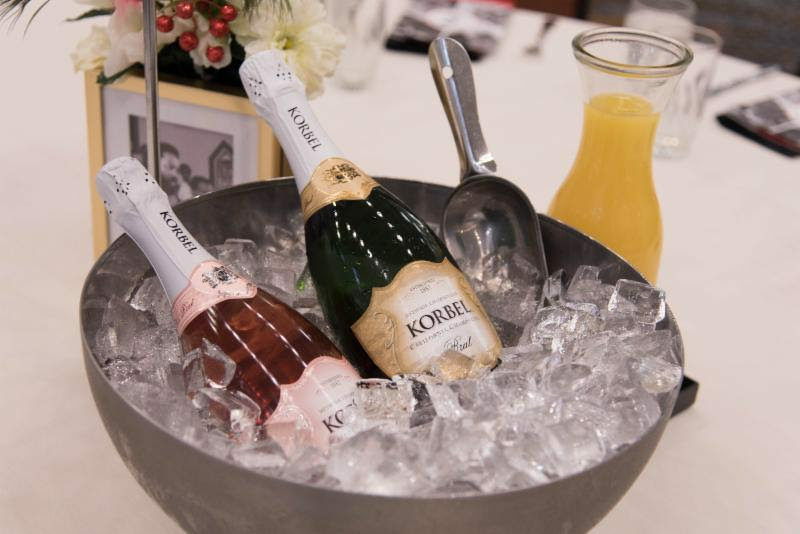 The event featured a curated art exhibit by fellow honoree Fabian Williams that featured his work and the work of UN Humanitarian of the Year Award Winner Jim Hill, a special live performance by Mr.Daniel Dickey featuring The Chris Moten Trap Jazz Experience, and a signature brunch experience with concept dishes and complimentary mimosas courtesy of Korbel. 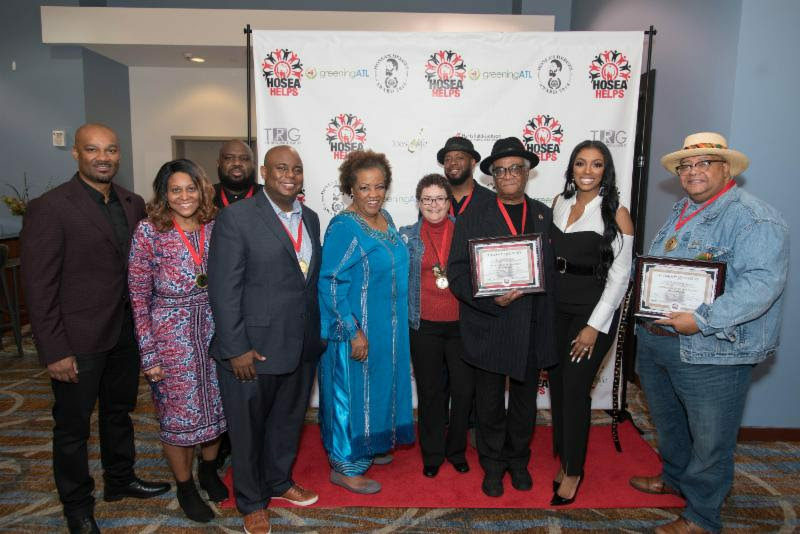 Proceeds from the “Hosea’s Heroes” Award Brunch presented by Hartsfield-Jackson Atlanta International Airport will benefit Hosea Helps’ ongoing mission to serve the “least of these” in Atlanta and across the world. 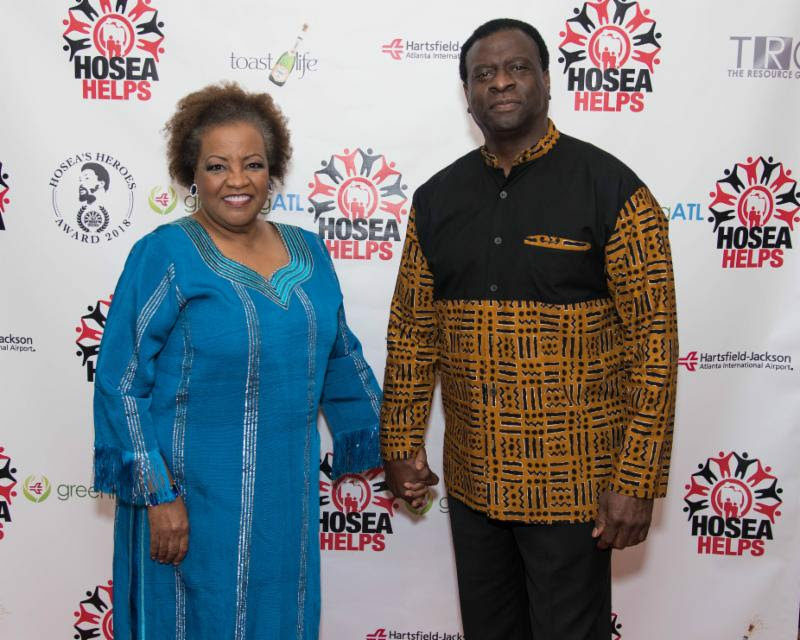 Tyrone Brooks, Former Georgia State Rep.
For more information on Hosea Helps, visit www.4hosea.org.